"Klorman's love of his subject is truly infectious. Drawing on many contemporary quotes he paints a very vivid and human historical backdrop. 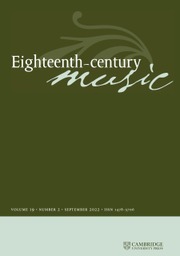 We eavesdrop on composers, players, listeners and commentators puzzling over the composition and performance of classical chamber music from its birth. 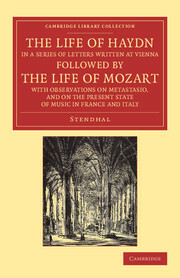 This is a work of impressive scholarship with a broad and deep awareness of musical theory and commentary through the centuries, but, above all, it makes a persuasive case for a mode of musical analysis that puts at its center the composer's essential conception of the different parts in chamber music as multiple agents, affecting, surprising and even tussling with each other rhythmically, harmonically, contrapuntally and emotionally. 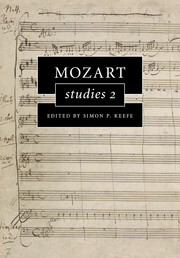 In this way, reading his analyses can remind one of a good quartet rehearsal - a medium Klorman also knows very well from the quartet viola player's seat." 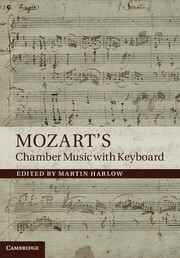 "To hear to Mozart's chamber works on recordings, through mp3 players, or even in a concert hall is to experience them much differently than did listeners of the eighteenth century. 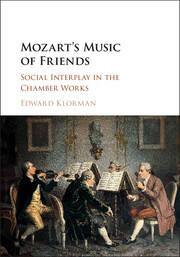 As Klorman cogently explains, the primary intended audiences of these pieces were the performers themselves, for whom the notion of chamber music as a conversation was not merely a metaphor but an essential part of the artistic experience. 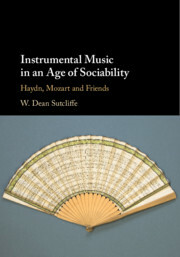 Through penetrating historical and music analyses, Mozart's Music of Friends helps vivify this wonderful music in a manner that is refreshingly new - or, I should say, in a manner that is over 200 years old, but has too long been set aside and forgotten." 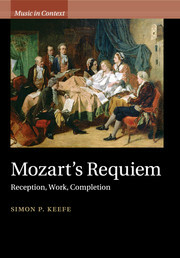 "Klorman fundamentally rethinks the social and behavioral bases for our understanding of a core repertoire. He works carefully through the logical implications of his key term, ‘multiple agency', using it to illuminate our understanding not just of texture, but also of elements such as metre, phrase syntax, and even musical form itself. 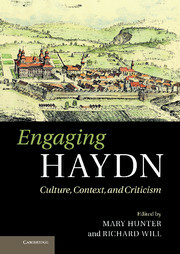 Highly readable, entertaining, and thought-provoking."